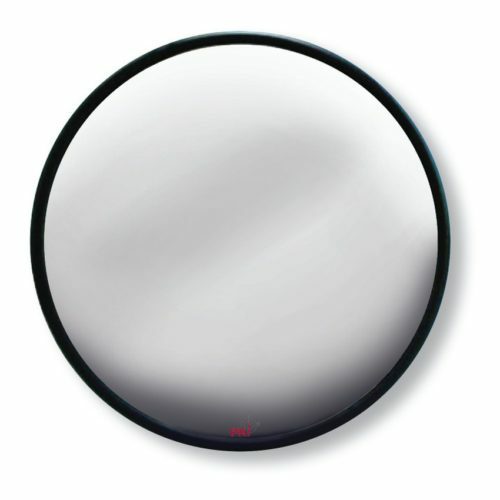 An ordinary observation mirror conceals a colour camera. This type of reliable surveillance is simple but efficient. The audio and video signal is transmitted wirelessly up to 100 m where it is received and recorded.